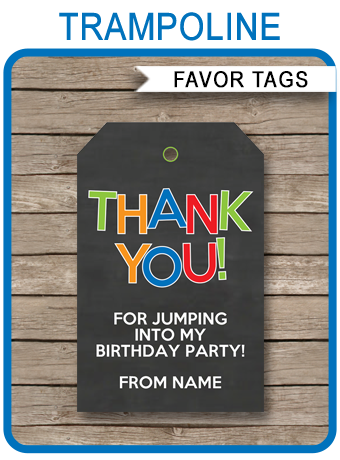 Instantly download this editable Graduation Party Sign! Simply open in Adobe Reader and type over my sample wording. Edit and print this sign as many times as you like. Download links to the editable Graduation Party Sign will be sent directly to your inbox. 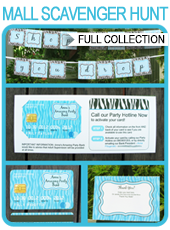 Download your editable Graduation Party Sign template immediately after your payment has been processed.